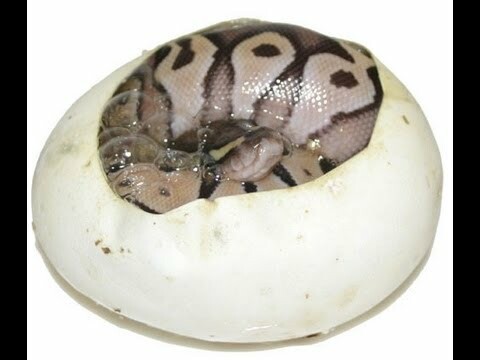 Ball-Pythons.net - A member gets a crash course in how to incubate ball python eggs when a friend’s new snake lays an unexpected clutch. Lots of great information here for anyone else wanting to learn. 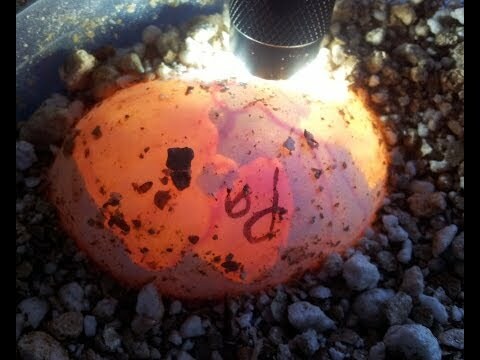 YouTube - Brian Barczyk from SnakeBytes.TV takes you through his technique on slitting Ball python eggs before hatching. Good info here. Oh, plus Tay Zonday. 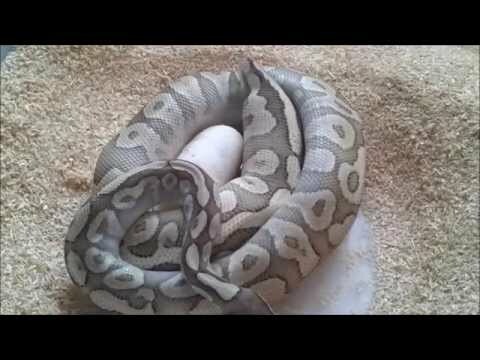 YouTube - Tactical Veterinarian demonstrates the process of candling ball python eggs in order to determine whether or not they are fertile.